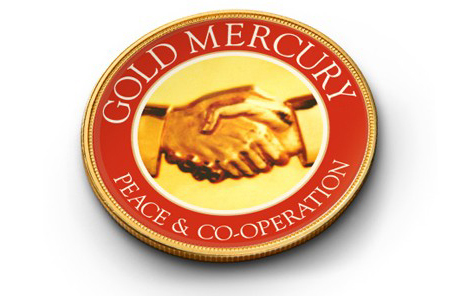 Gold Mercury International has always recognised, since its earliest beginnings, that good governance, peace, democracy and cooperation cannot be protected or achieved without a clear compact and partnership amongst governments, international organisations, business, industry and society as a whole. It has always been our policy to form a key bridge between governments and industry in the search for sustainable futures based on a clear win-win amongst all global governance actors. Globalisation is now a reality of life. 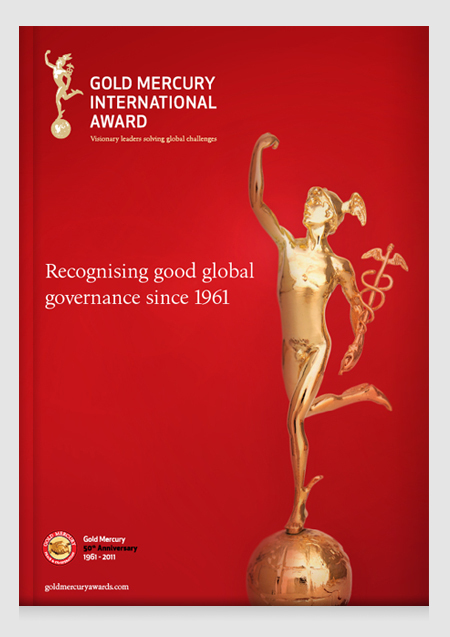 We believe that Gold Mercury’s efforts and Visionary Governance message since the 1960’s, to promote cooperative trade amongst businesses and nations, as well as dialogue amongst governments has assisted in a more humane globalisation and the democratisation effort of many nations. Our Gold Mercury Awards for Visionary Governance® have rewarded corporations in all corners of the world for improving corporate governance and social responsibility, international trade, industrial development and processes, union relations, the safety of workers, the standards of products and services, research and development and the environment. We were the clear pioneer in this area. 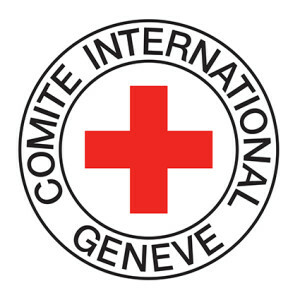 Our Awards for individual and institutional efforts and initiatives to promote humanitarian efforts and to develop better understanding and communication amongst people and include Nobel Prize winners, royalty, and global organisations such as the United Nations and the International Red Cross. In 1979 we presented Enrique de la Mata Gorostizaga, Vice President of the International Red Cross with the award for humanitarian relief activities in situations of conflict and for upholding humanitarian law around the world. Gold Mercury International awarded FAO, the Food and Agriculture Organisation of the United Nations and UNICEF, the United Nations Children Fund for their work and special mission of combating poverty, hunger and malnutrition throughout the world, a challenge that confronts us all. We awarded the U.N for its efforts in the search for peace in numerous regions of the world. We will strive to continue our relationship with FAO (Food and Agriculture Organisation) and U.N bodies to improve and reduce the great divide between the rich and the poor and to make the world a better and safer place. We believe this pledge is vital considering the current state of global affairs. Our organisation’s principle award, which commenced in 1970, is and always will be for peace. 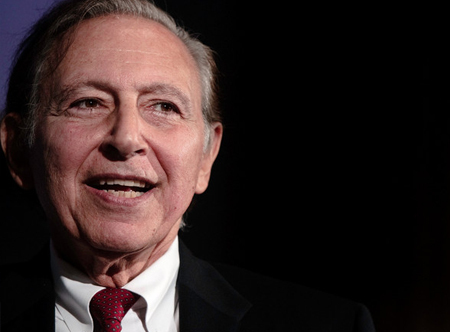 To award a peace prize is both a difficult task and a great responsibility. The future of peace is no longer confined to conflicts among nations but also the ability to anticipate the future and protect our common public goods, as well as finding and co-creating solutions via the most beautiful word that I know: cooperation. One has to bear in mind the risks and dangers of searching for peace considering that some of our peace award winners have lost or risked their lives fighting for what they believed in. President Anwar Sadat of Egypt lost his in the search for peace in the Middle East. We gave President Sadat the Gold Mercury Award for Peace in 1978 for his efforts in the Middle East peace process and the resulting Camp David Accords. 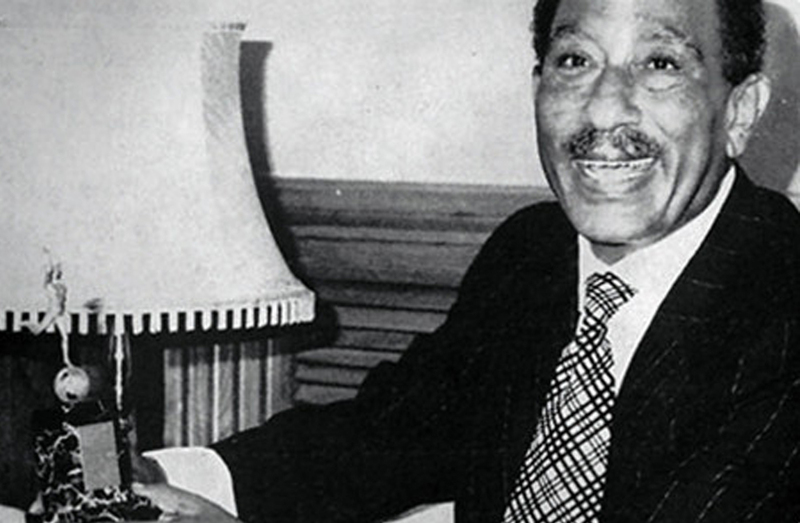 The 1979 Gold Mercury Peace & Cooperation Conference in Cairo, hosted by President Sadat promoted increased cooperation between all of the diverse countries represented at the conference. 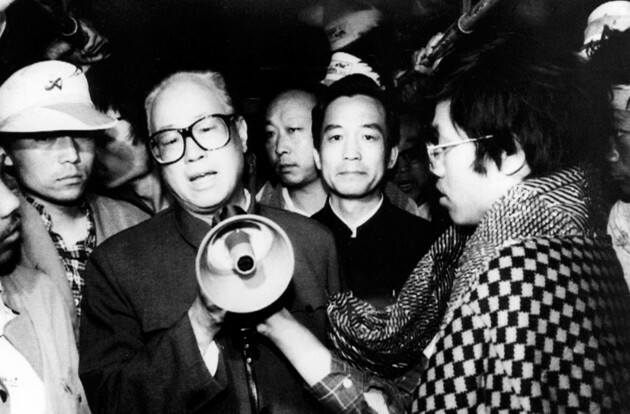 In 1984, Zhao Ziyang – then General Secretary of the Chinese Communist Party won the Gold Mercury Award for Peace. 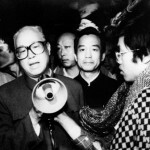 Ziyang was one of the most reform-minded leaders of the 1980’s and foresaw the future challenges that his country would face in a globalised world. Many of the Gold Mercury Peace Awards have been given to heads of state and commanders-in-chief of the largest armies in the world – statesmen with the heavy responsibility of maintaining stability in the world during difficult periods, such as during the Cold War. Gold Mercury during the 1970’s and 1980’s became a bridge between the two superpowers by fostering relations and cooperation, recognising first President Gerald Ford in 1976, then Soviet leader Leonid Brezhnev in 1980 and finally President Ronald Reagan in 1985. President Ford received the award for setting new limitations upon nuclear weapons in conjunction with Brezhnev and also for preventing a new war in the Middle East by bringing two adversaries to a table of peace and persuading them to accept an interim truce agreement. Leonid Brezhnev, whilst greatly expanding the Soviet Union’s military-industrial complex, attempted in the 1970’s to normalise relations with the West and to promote détente with the U.S. An example of such an attempt is when he and U.S President Richard Nixon signed the SALT treaty, freezing the build-up of certain U.S and Soviet weapons systems. The second U.S President to be awarded our peace award, Ronald Reagan, followed a foreign policy of ‘peace through strength’ but also sought to improve relations with the Soviet Union. 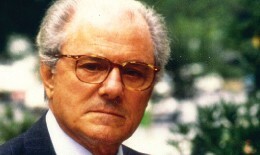 In dramatic meetings with Soviet leader Mikhail Gorbachev, he negotiated a treaty that would eliminate intermediate-range nuclear missiles. In this case, the use of diplomacy and mutual cooperation enabled the superpowers to clearly recognise that in the event of nuclear conflict neither one could emerge victorious. Future thinking is what we love to do at Gold Mercury. Understand and face the challenges of tomorrow with clear frameworks, tools and proposals that are inclusive and foster the cooperation and understanding of all stakeholders. The challenges of the new millennium, including the United Nations Sustainable Development Goals make the mission of Gold Mercury International and our Awards even more important now than in the past. We will continue to work with governments, corporations and other global governance stakeholders in an attempt to find solutions and new frameworks to address these challenges. People of different nations must choose to work together as ‘global citizens’ in peace and to make the necessary cultural and ideological transitions in order to improve the world and make it a better place. 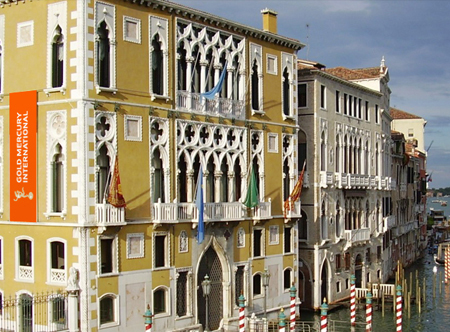 Many of the world’s royal houses, heads of state and government, world organisations, corporations and global personalities alike have supported Gold Mercury in its quest for improving Global Governance. 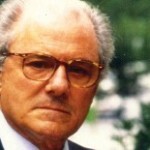 We know that they will continue to support us in the new millennium for the next 50 years.